for $270,000 with 3 bedrooms and 2 full baths. This 1,931 square foot home was built in 2006 on a lot size of 80 X 80 X 125 X 125. Your perfect home search is finally over! 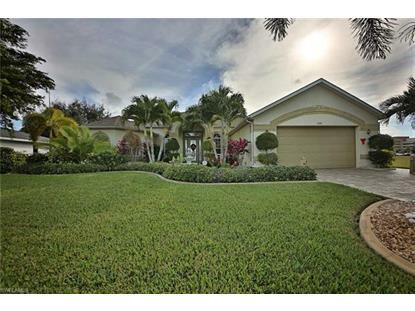 Walk up this beautifully paved driveway and notice the immaculate lush tropical landscape that will make you feel as if you were on vacation at a 5 star resort. As you walk into the foyer you will notice an enormous open floor plan with tile through out the home and carpeted bedrooms. Cathedral ceilings and spectacular crown moldings encompass this home along with a beautiful chandelier fit for a ball room. This home has granite in both the kitchen and bathrooms. This is a custom built home whose builder spared no cost, and attention to detail shows. Open up the sliders and venture out to the patio where there is a pristine pool along with maturing fruit trees. A beautiful white vinyl privacy fence surrounds the back yard along with a double gate so that you can park your boat or trailer. 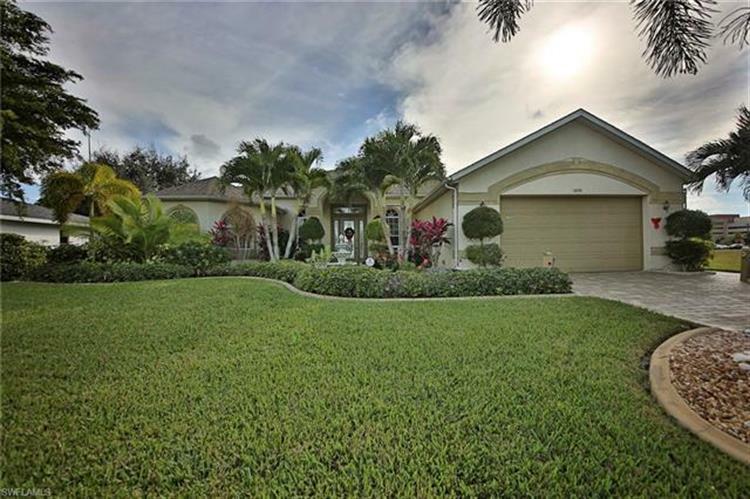 Tucked away in a quiet SE Cape Coral neighborhood with easy access to Ft Myers via the Mid Point Bridge or fine dining in Down Town Cape Coral. Don't miss out on this home, schedule your showing today!